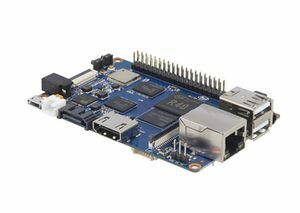 Banana Pi BPI-M2 Ultra is a quad-core mini single board computer built with Allwinner R40/V40 SoC. It features 2GB of RAM and 8GB eMMC. It also has onboard WiFi and BT. 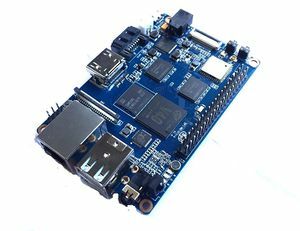 On the ports side, the BPI-M2 Ultra has 2 USB A 2.0 ports, 1 USB OTG port, 1 HDMI port, 1 audio jack, a DC power port, and last but not least, a SATA port.. Also being a member of the Banana Pi family, the M2 Ultra is a direct upgrade from the Banana Pi M1/M1+ that support SATA from the SoC. The SATA performance on the R40 is fitting for media related projects such as storage servers. Backed by our community, starting a project and building servers is fun and rewarding. We welcome all companies, DIYers, and tech loving people within our community! Together, we can make a difference, we can discover our passions, inspire others, and build a practical project. GPU dual-core MALI-400 MP2 and runs at 500MHz, capable of 1.1 Gpixel/s throughput. Graphics capabilities are slightly higher than the original Xbox’s level of performance. The GPU provides OpenGL ES 2.0, hardware-accelerated OpenVG, 1080p45 H.264 high-profile encode and decode. 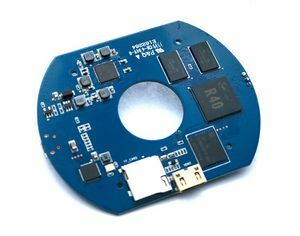 The CSI Camera Connector is a 24-pin FPC connector which can connect external camera module with proper signal pin mappings. 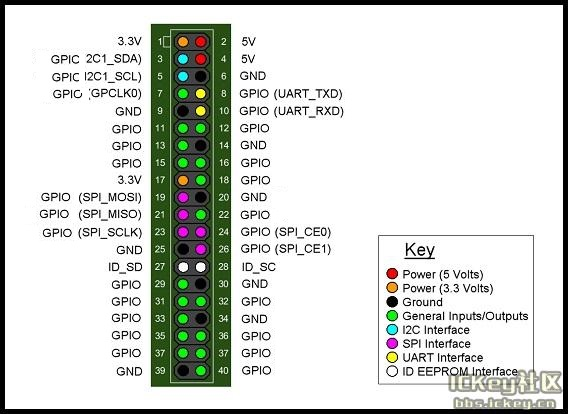 The pin definitions of the CSI interface are shown as below. 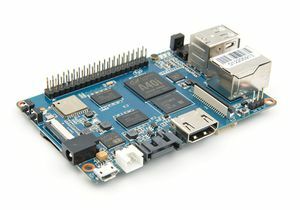 This is marked on the Banana Pi board as “Camera”. 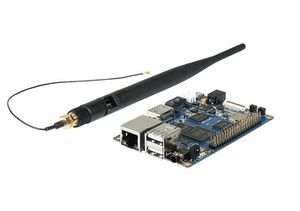 The display Connector is a 40-pin FPC connector which can connect external LCD panel \(MIPI DSI\) and touch screen \(I2C\) module as well. The pin definitions of this connector are shown as below. 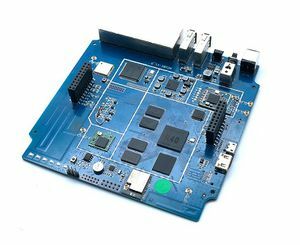 This is marked on the Banana Pi board as “DSI”. The header CON4 is the UART interface. For developers of Banana Pi, this is an easy way to get the UART console output to check the system status and log message. 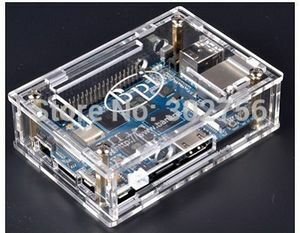 BPI-M2 Ultra / BPI-M2 Berry support Allwinner TinaLinux . This page was last edited on 12 March 2019, at 23:25.